Tonnie Cosmetics Co., Ltd., established in 1970, is one of the leading professional private label cosmetics manufacturers and exporters in Taiwan. Tonnie is certified with GMP, ISO 22716:2007(E) and ISO 9001:2008; moreover, our products meet FDA, EEC or other global regulations. We have a great reputation for our professional and excellent OEM & ODM production service and design capability. We import raw materials from Japan, USA and Western Europe. Our products range includes lipstick, lip gloss, eyeshadow, eyebrow, eyeliner, mascara, blusher, loose powder, compact powder, two-way cake, liquid foundation, concealer, make-up kit, skin care series, etc. We have our own laboratory and are able to test every kind of product as well as contract SGS inspections. With strict quality control, we assure our products of superior quality. 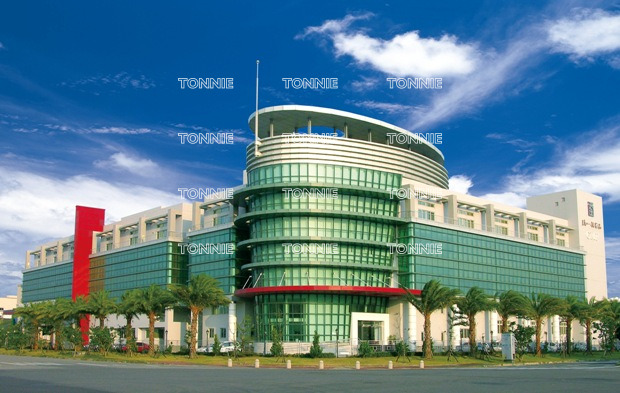 Tonnie has been cooperating with some famous international brands in Northern America, Europe and Asia for many years. With our rich experience and innovative formulae, we are confident to meet and satisfy your requirements. Please do not hesitate to contact us if you have any questions or inquiries. Tonnie is your one-stop source. Let TONNIE to provide you a total solution with excellent services, products and on time delivery.